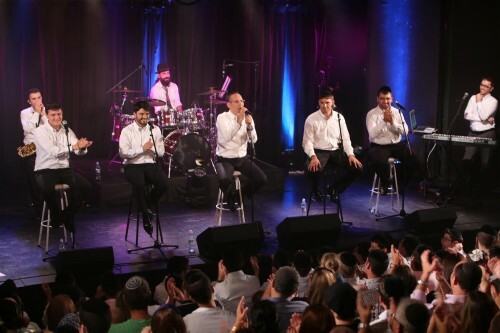 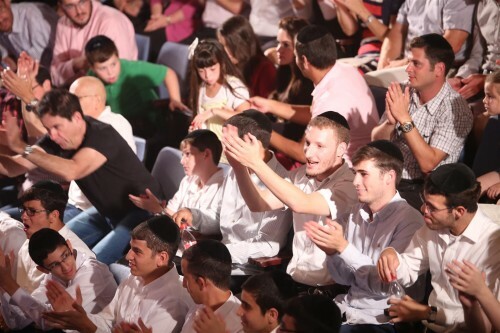 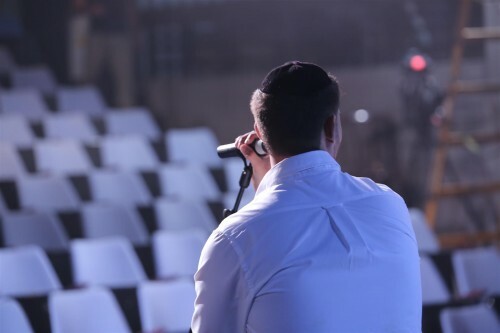 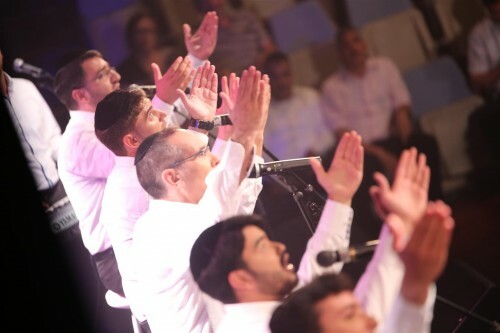 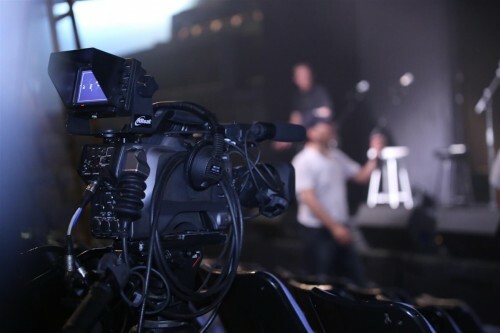 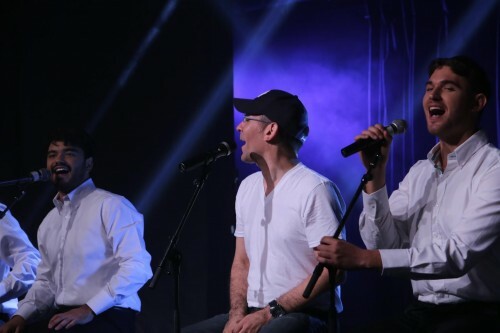 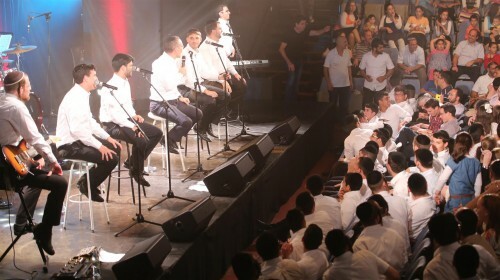 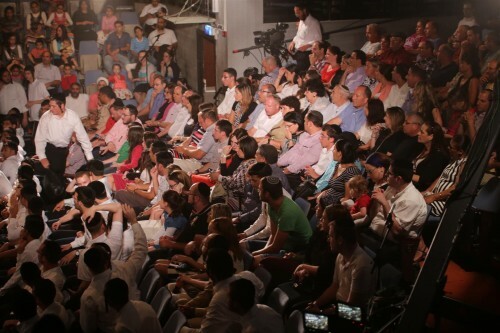 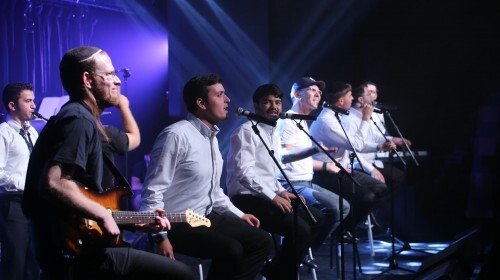 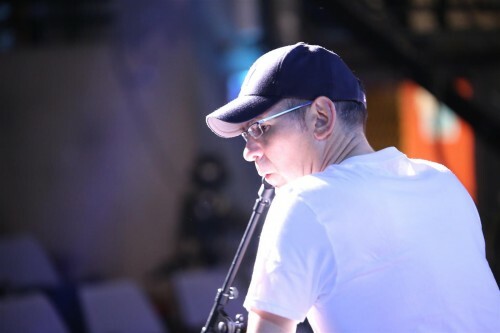 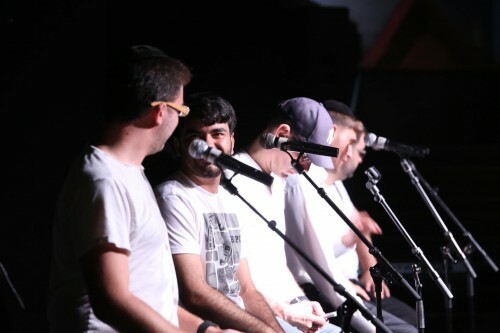 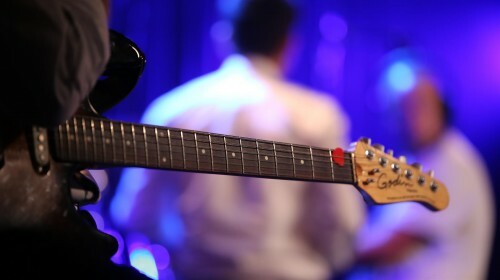 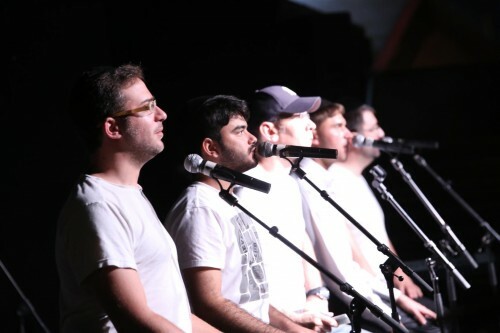 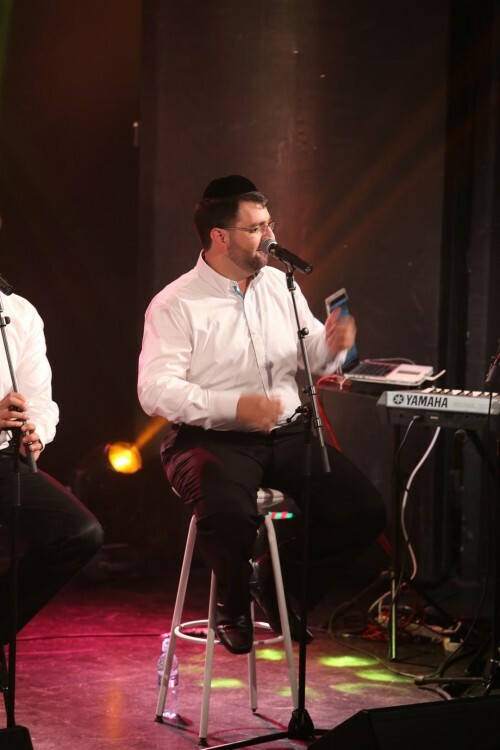 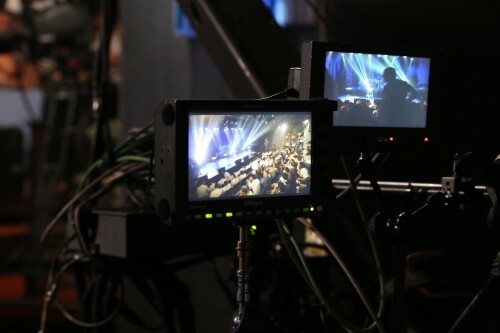 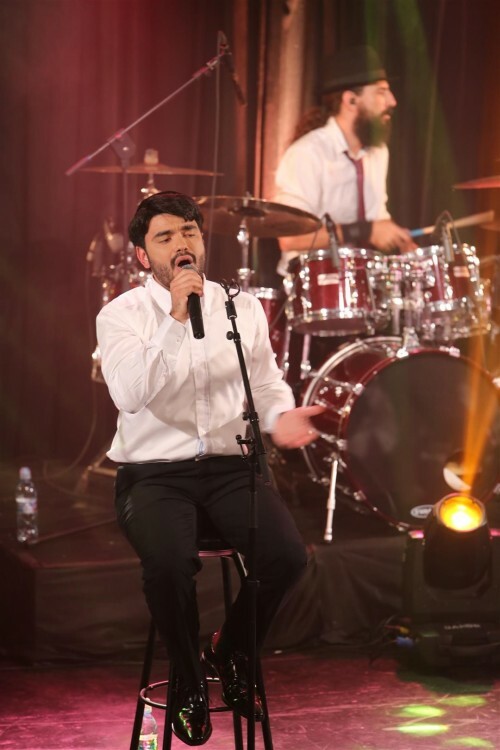 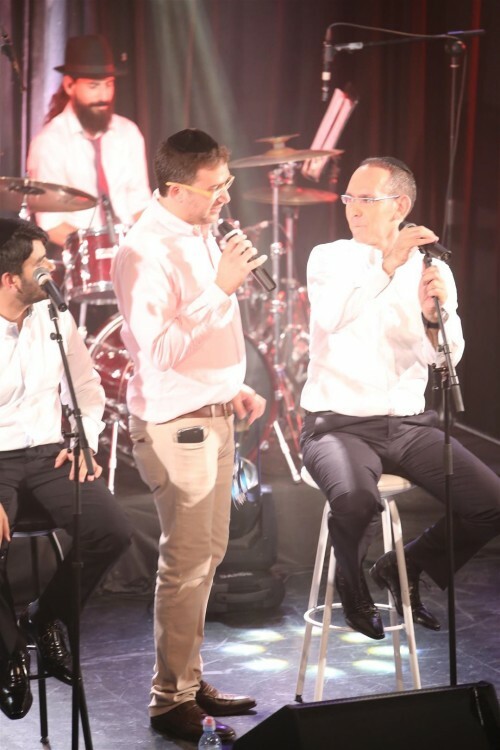 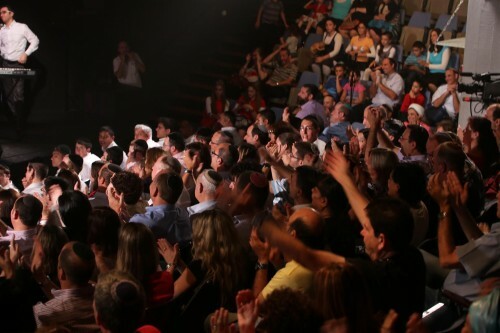 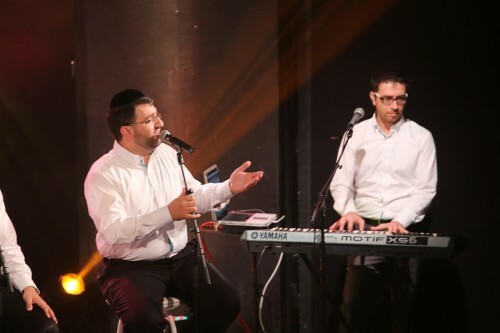 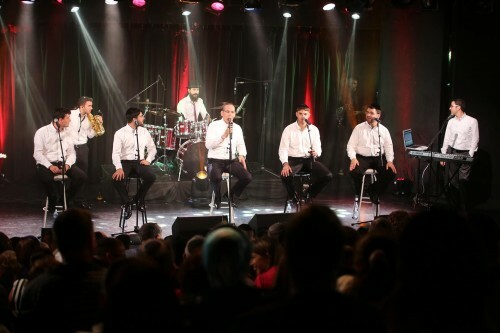 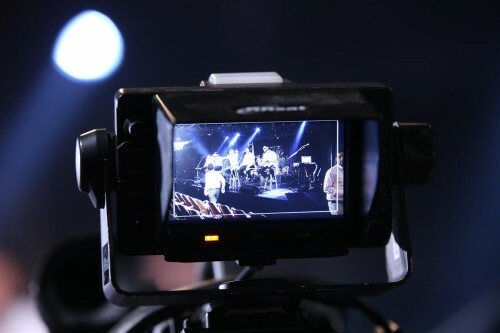 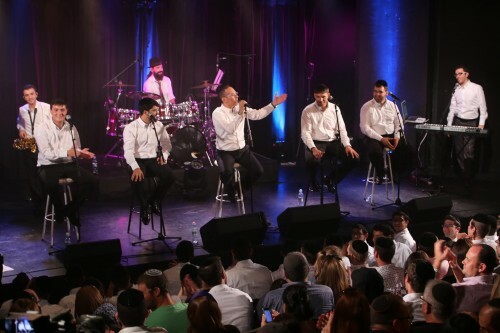 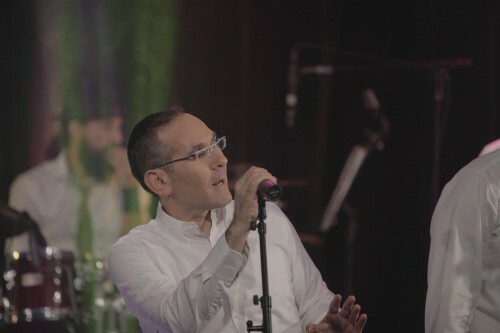 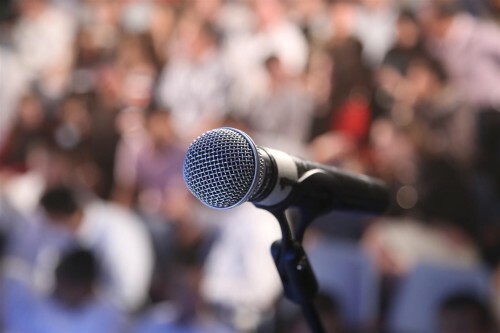 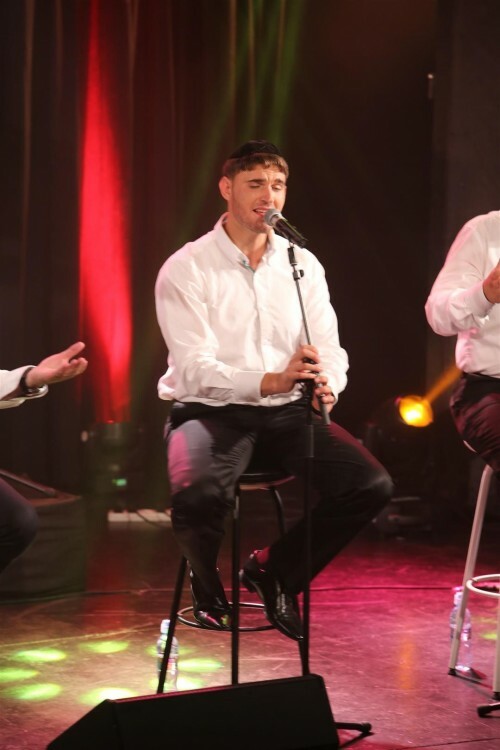 The members of the new project “Moetzet Hashira Ha’Yehudit” gathered last week in Tel Aviv, and with the partnership of a large audience, filmed their concert as a television special that will soon be released as an HD DVD. 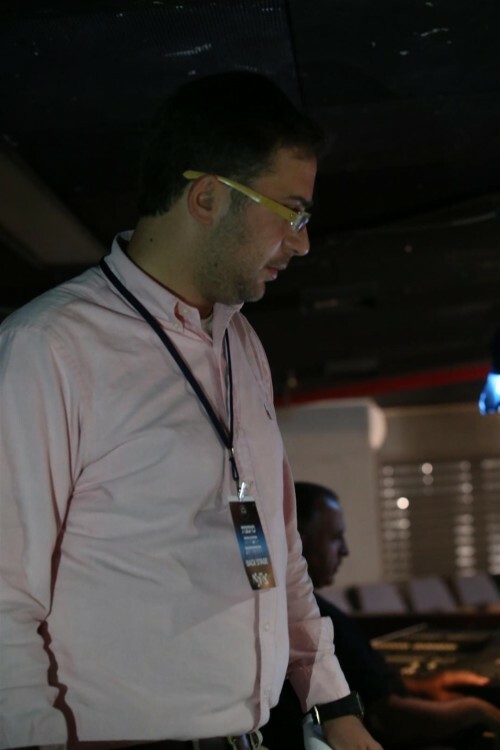 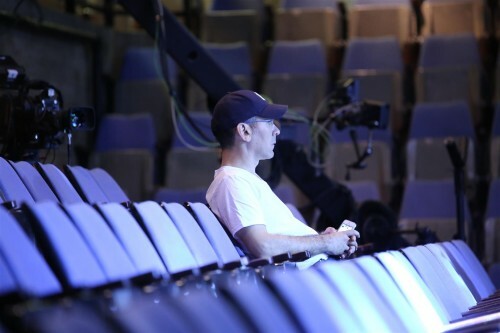 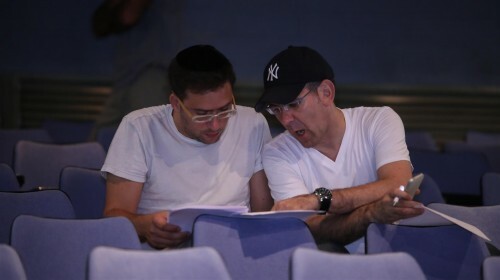 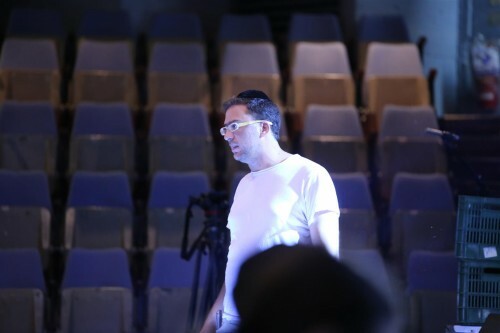 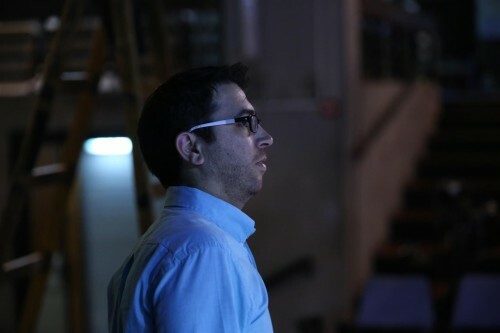 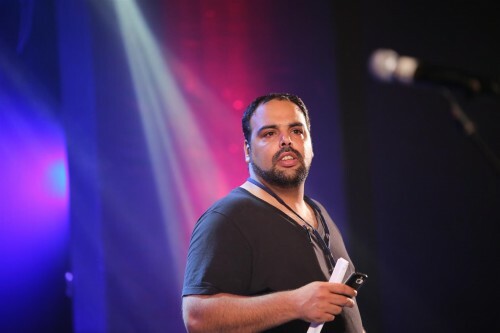 Yochai K’fir and Yishai Lapidot, the producers of the project, have already said that due to the pressure of a lot of people requesting for it, they are rushing to release the DVD before the upcoming Yomim Tovim. 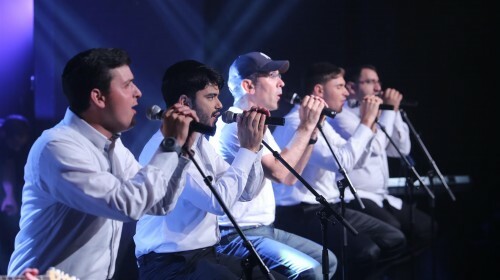 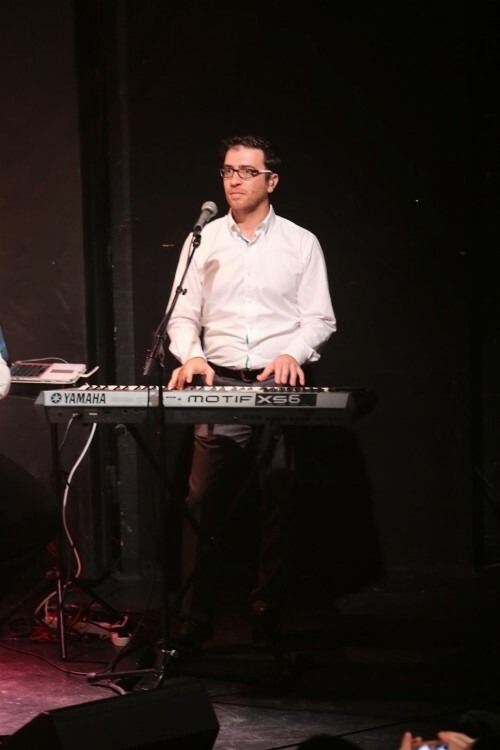 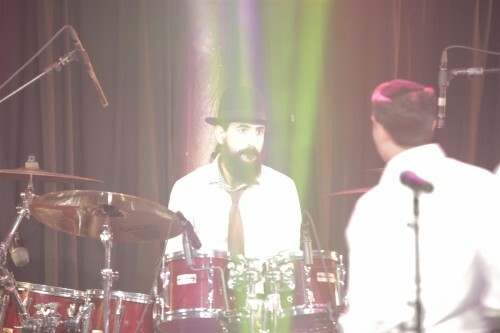 “The Moetzet Hashira Hayehudit is a new musical project under the leadership of maestro Yoni Eliav, whose members are singing nostalgic Jewish soul music.” All of the songs are hit Chassidic songs from the past few years, as well as the hit songs from the 70′s and 80′s that we all grew up on.